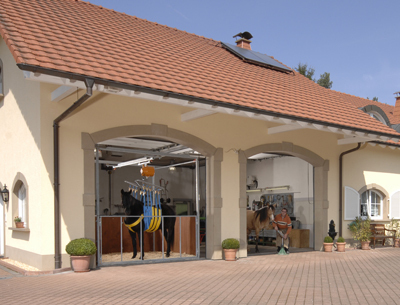 The Orthopedic Hoof Centre of the company Michael Puhl GmbH is located at the headquarters in Losheim am See, where execution of all kinds of special orthopedic shoeings is optional. 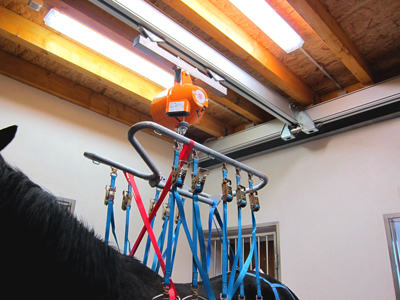 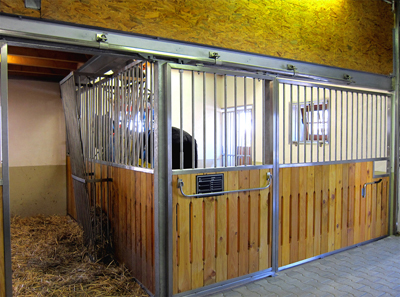 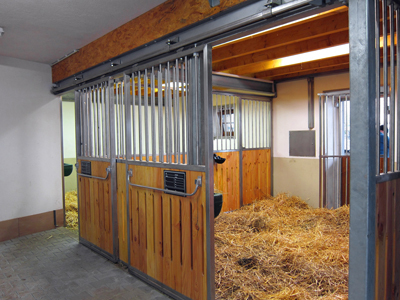 There are three stalls for rent available in the hoof centre, one of them is equipped with a permanent PM Horse-Swinglifter. 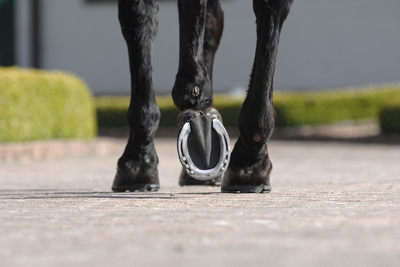 Longterm stays are thus possible.